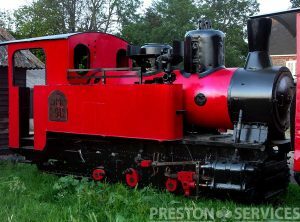 A rare and very powerful loco with 10 driven wheels using special Luttermoller flexible geared drive on the leading and trailing wheels In UK, in unrestored condition. 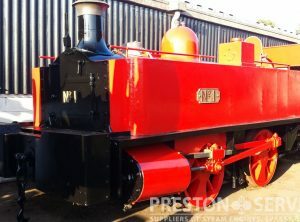 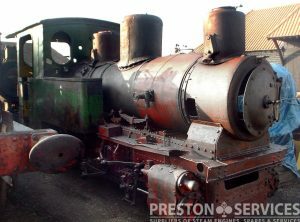 Fully restored in 2014, including new pistons and rods, many new pins and bushes in the motion, fitting a steam brake, a triple chime whistle and a Mansel twin feed mechanical lubricator. 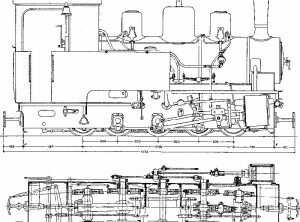 Approx 9ft 1 ins high. 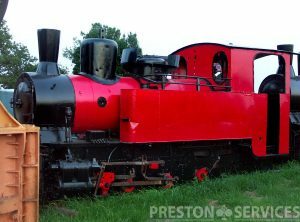 A rare and very powerful loco with 10 driven wheels using special Luttermoller flexible geared drive on the leading and trailing wheels. 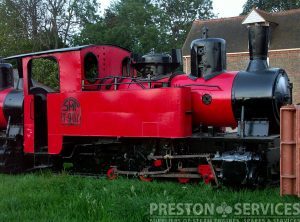 In UK, in unrestored condition. 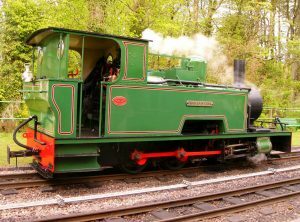 See some more info on Luttermoller drive locos here. 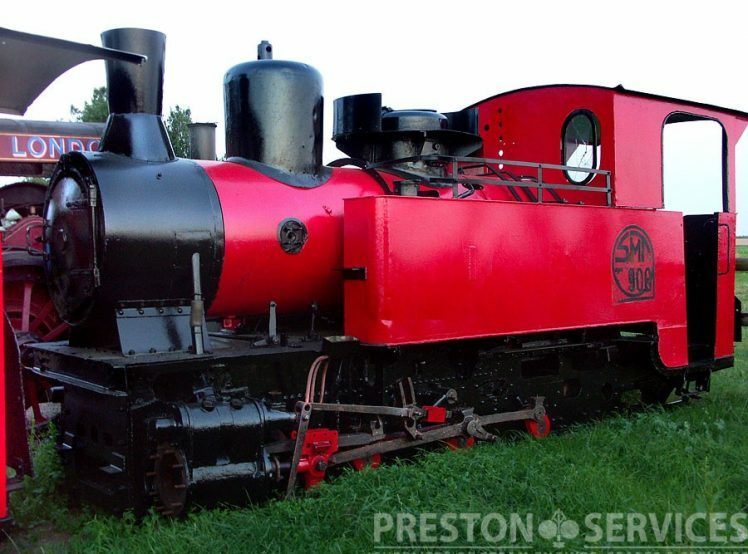 One of just a handful of examples remaining of this rare and powerful 2 ft gauge locomotive. 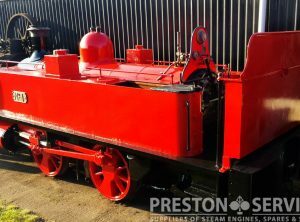 Featuring 10 driven wheels using special Luttermoller flexible geared drive on the leading and trailing wheels. 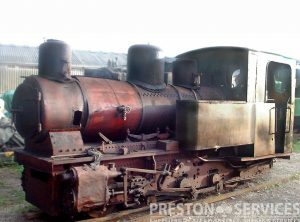 In UK, in unrestored condition. 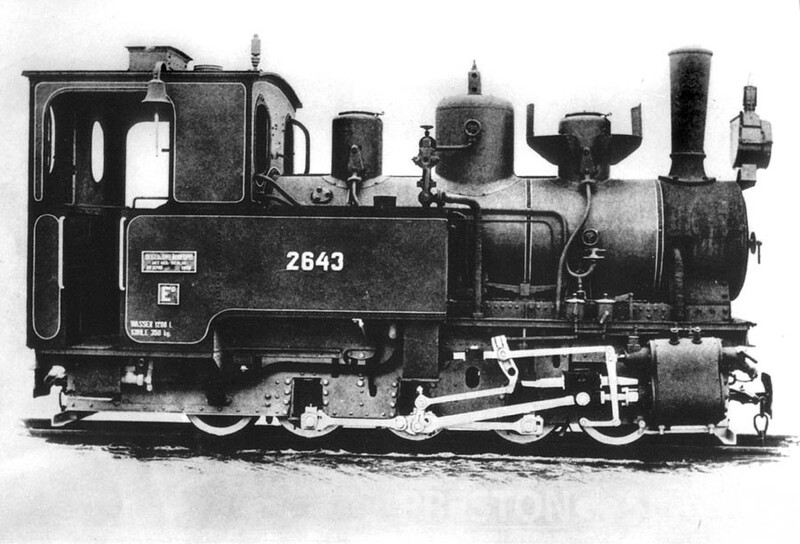 Built by Beyer Peacock in Manchester, 1950. 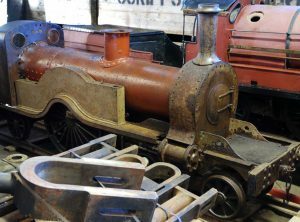 For sale in unrestored but in reasonable condition. 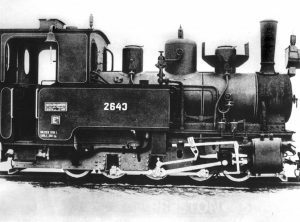 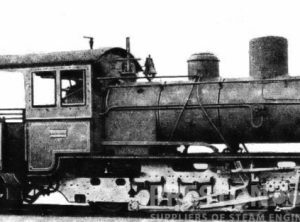 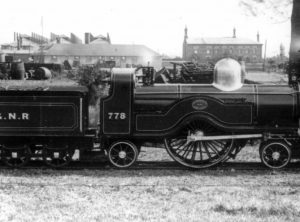 Standard gauge industrial loco supplied new to the Beckton gas works, London, being the number 1 loco at the then largest gas works in the world. 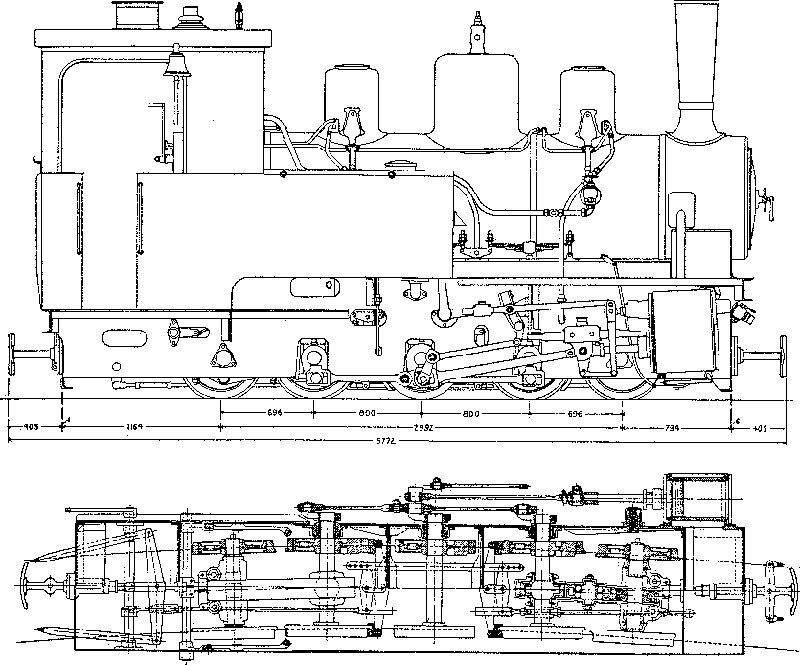 Open cab design with a copper firebox. 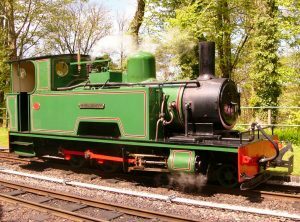 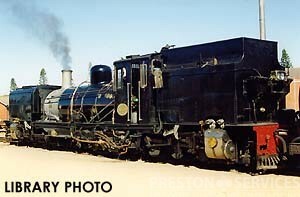 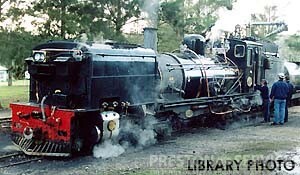 A very handsome Victorian loco with a good history.